Bonsai is a living art form that is loved and almost universally appreciated by people all over the world. Bonsai is a living art form loved and almost universally appreciated by people all over the world. I think of it as a reflection of a quiet and meditative aesthetic. Bonsai Zen Zone tells the story of my personal quest. I am a hobbyist and enjoy styling and cultivating bonsai, but I try not to take it too seriously so that I can actually enjoy it without the pressure of seeking perfection. I do aim high though, but I take pleasure in it rather than get caught in unrealistic goals. Of course I am an Americanized version of a bonsai lover, appreciating the art from my own unique perspective. 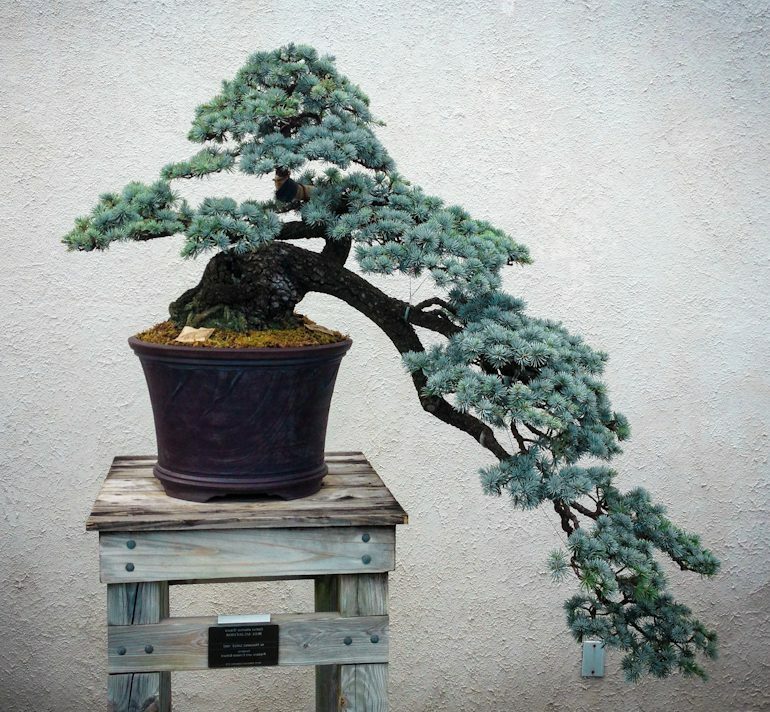 Misunderstood bonsai ideas and principles are dissected in Bonsai myths. More myths make clear just how confusing this hobby can be for the uninitiated. 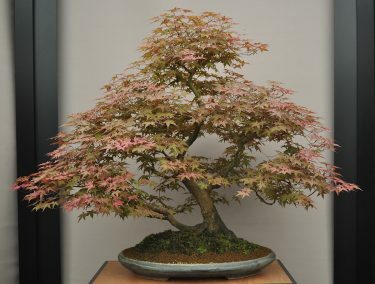 Consider these posts your initiation, and my goal is to entice and inspire you to dig deeper into your ideas about bonsai. 5. Bonsai are small, 12” tall or thereabouts – not so. Suffice it to say, of the miniature, medium, and large bonsai plants, in a quick search I found eleven names for the various sizes. The smallest, Kenshitsubo – are little more than artfully designed seedlings, usually one to three inches tall. 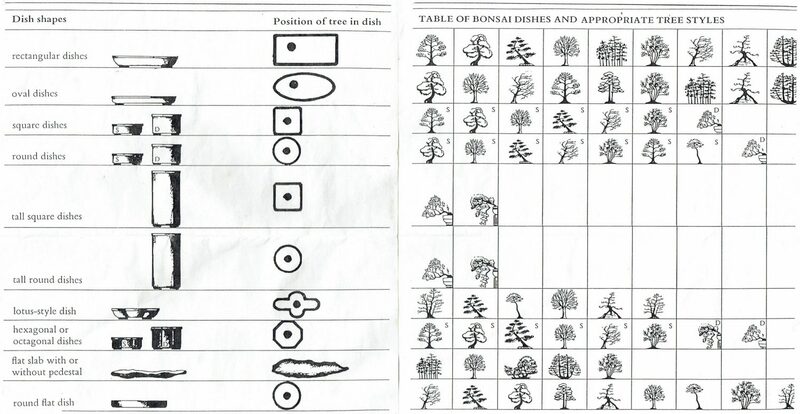 Medium bonsai are given names as to whether it is a one-handed or two-handed (for carrying) bonsai. One handed is the most commonly seen, called Katade-Mochi, and grows between ten and eighteen inches in height. 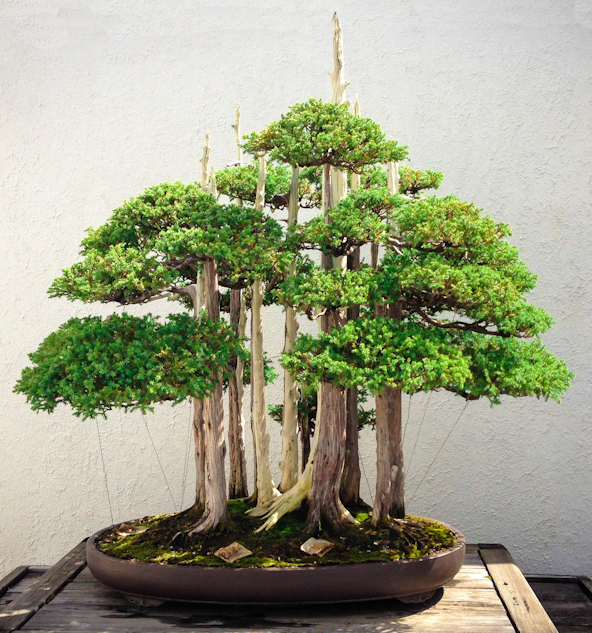 The largest bonsai are called Imperial, and are considered eight-handed due to their heft and size, 60-80″ tall. Frequently hundreds of years old, they are most often found in Japanese imperial gardens, hence the name. 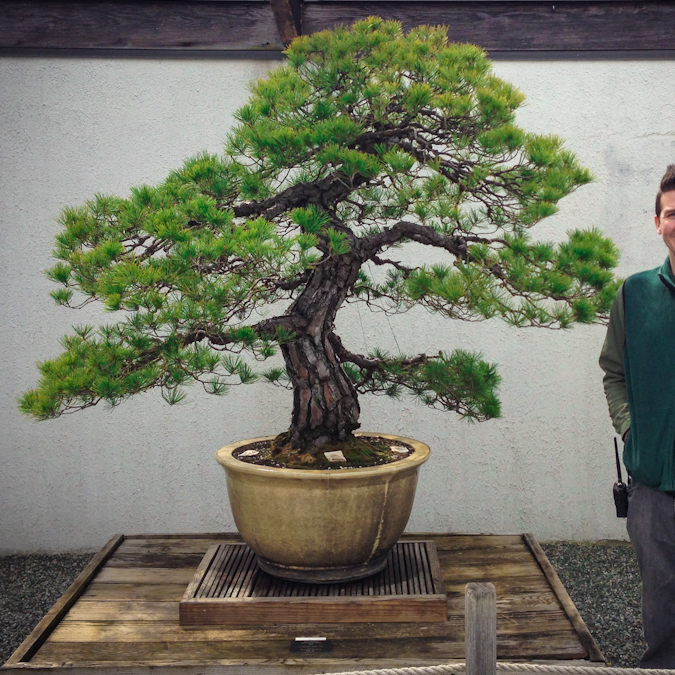 The National Arboretum in Washington, DC has a fabulous permanent collection of bonsai. Specimens as old as 300 years are a marvel to see. Consider a trip there, especially in the spring when many will be blooming. 6. 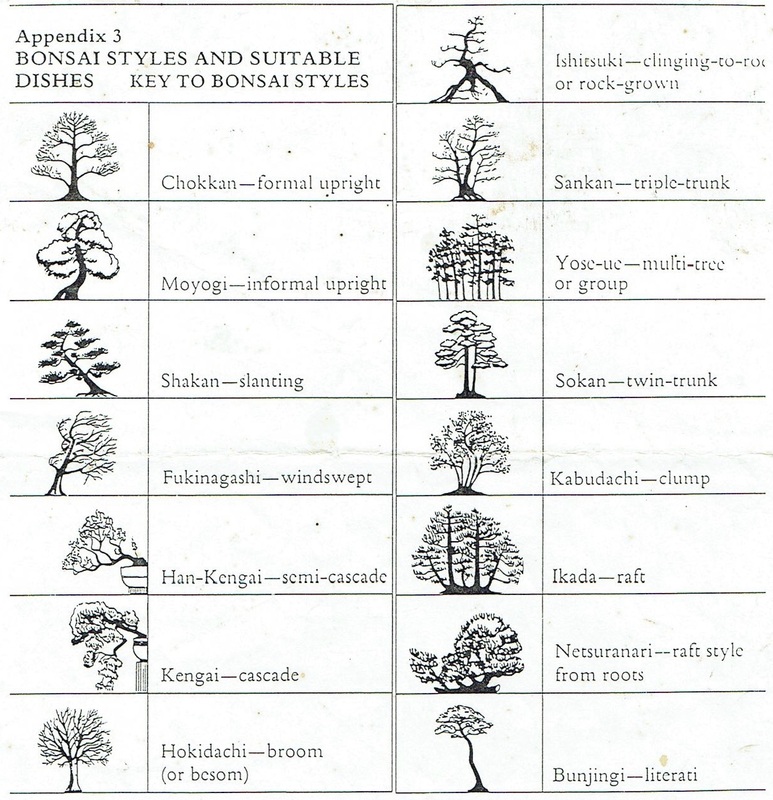 Bonsai styles are few – not so. Bonsai style and pot design combinations are so varied it’s quite mind boggling, and was a bit of a block to me in the beginning. 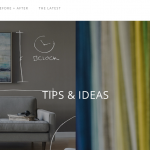 These cheat sheets are a great guide to design combinations. In easier terms, outdoor bonsai belong in an unglazed pot, tropicals or blooming bonsai show their best in a glazed pot. The type and style of the pot is ideally chosen to complement one another. But for me, sometimes the plant goes in the pot that best fits it and happens to be in my inventory of the moment. 7. Bonsai grow in ordinary garden or potting soil – not so.